Great action at the San Juan Bay! Jacks, tarpon, ladyfish! 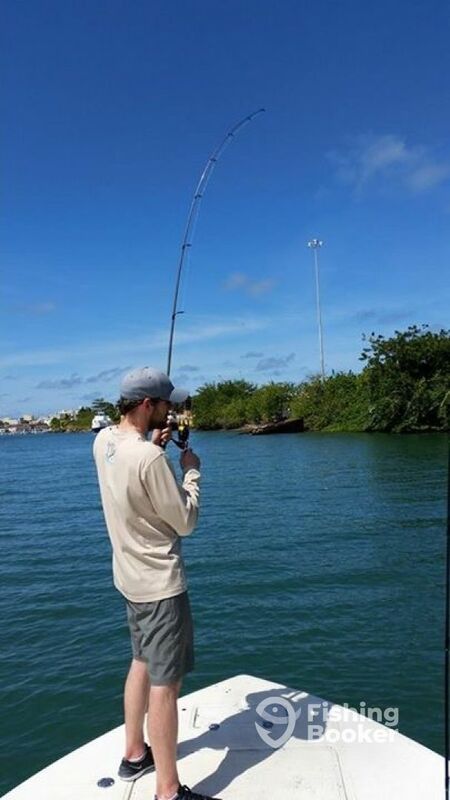 Join us fishing in puerto rico today! Owning and operating a fishing charter in San Juan PR is a dream come true. I was corrupted at an early age watching my fishing heroes on ESPN outdoors wrangle saltwater species of every variety – and from the time I landed my first Tarpon at age 6 I knew there was nothing else I’d rather do with my life. 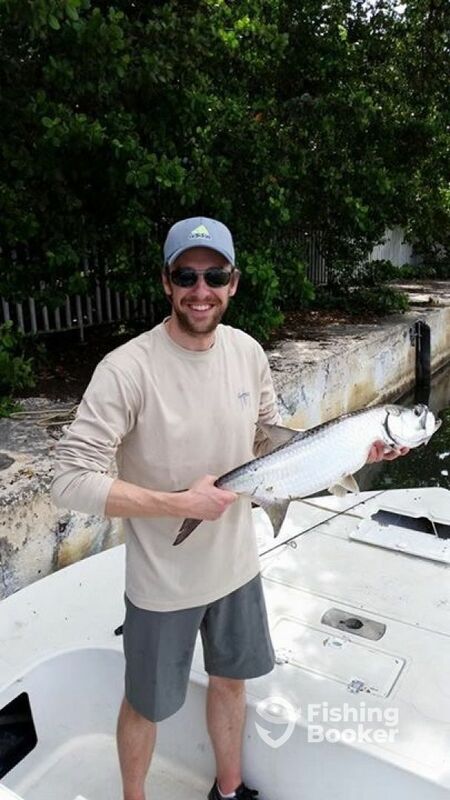 We' had an excellent week so far catching an average of 2-3 tarpon per trip all ranging from 60-100lbs! The bite is on! Top 10 best tarpon spot in the world!